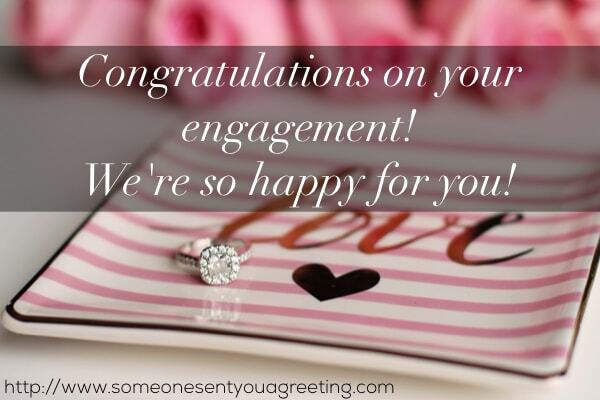 But we understand that finding the right words to say congratulations on your engagement can be tricky. Writing a lovely card message or a note to go with flowers or gift doesn’t come naturally to everyone. We aren’t all Shakespeare! And even if you’re feeling so delighted for them getting those feelings expressed in a short message is easier said than done. 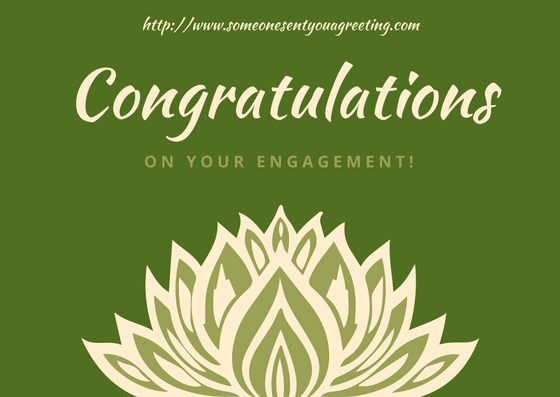 So use the engagement congratulations messages and wishes below to inspire you to write your own. Or you can copy them as they are directly into a card or note. 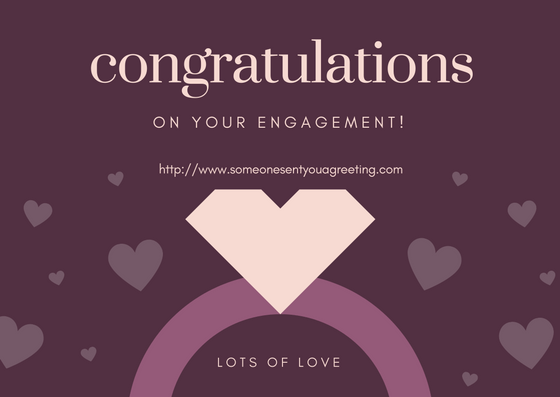 These congratulations messages will let you congratulate the newly engaged couple and tell them how amazing it is they’re getting married. Don’t be shy, let them know just what it means to you and how happy you are for them! Congratulations on your engagement! We’re so happy for you! You’re perfect for each other and I couldn’t be happier for you. 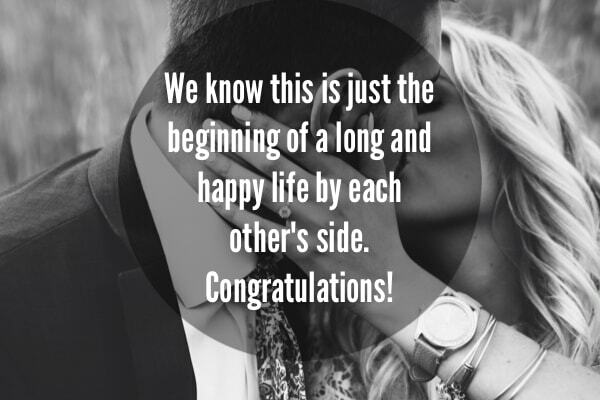 Big congratulations! Congratulations on a love so pure and strong. Congratulations, I hope your lives are filled with joy and happiness. Congratulations! I can’t wait for the wedding! We know this is just the beginning of a long and happy life by each other’s side. Congratulations! You can wish the couple happiness and a wonderful future together if you prefer. 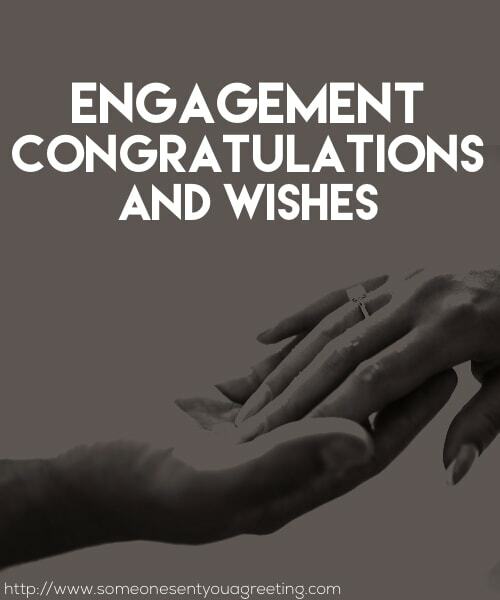 The engagement wishes below do a great job of telling the happy couple just how pleased for them you are. Warmest wishes to our favorite couple! I hope you celebrate today and make it a special memory to match all the ones to come! Best wishes for the future. I know you’re going to make each other so happy. Sending you warm wishes, big hugs and congratulations for your engagement. 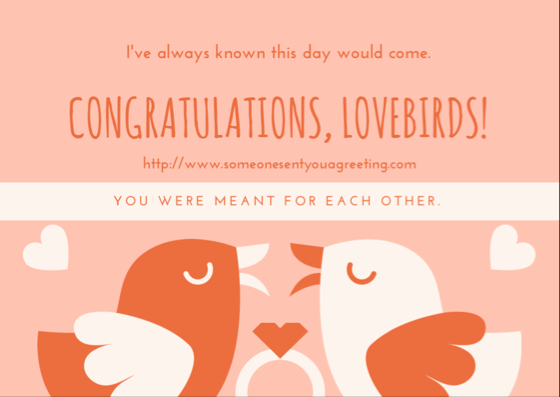 A good alternative to congratulations and best wishes is something a bit witty or funny. You can poke fun at the couple or tell a joke. Putting a smile on their face during this time shouldn’t be too hard but we’re sure they’ll appreciate something a little funnier than the usual. It is a truly beautiful thing that you have finally found the one person that you want to spend the rest of your life annoying! I must say, I am so proud of you for getting engaged out of love. I always figured you’d get knocked up first! Marriage is a relationship in which one person is always right, the other person is the husband! Don’t rush things from here. A long engagement is a great way to delay the inevitable drudgery of an actual marriage. Marriage is the world’s oldest workshop: the husband works while the wife shops! Never again laugh at your fiance’s choices, because you are one of them! Engagement advice: make sure the ring is really tight so it can never be taken off! Engagement is the first of 3 rings: the engagement ring, the wedding ring and the suffering! Remember to be certain that the couple you’re sending a funny message to are the type that can laugh at themselves or an engagement. They may be taking it very seriously and not appreciate you poking fun at their special day. So if you’re in doubt or worried at all then play it safe and don’t use anything funny. These engagement images are perfect for posting on Facebook or Twitter to the happy couple.